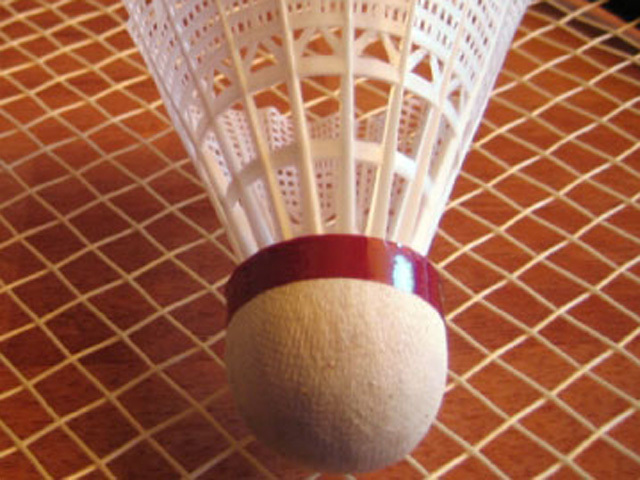 We play badminton every Tuesday night, from 6 - 8pm at Preston's College (Fulwood). Suitable for beginners and competitive players. We have 3 courts for the first hour, and then 6 courts for the second hour. This is our most popular badminton night with 20+ players most weeks. New players are welcome. There is no need to book, just turn up! We play badminton every Thursday night, from 7 - 8.30pm at Clayton Green Sports Centre (next to Asda), in Chorley. We currently have 1 court booked for 1.5 hours every week. New players are welcome. We play badminton every Wednesday night, from 7 - 8pm at Blackburn Central High School (near junction 5 of the M65). We currently have 1 court booked for 1 hour every week. New players are welcome.